Through the 1950s and 1960s, Jack Laurent Giles and Cantiere Sangermani, Lavagna, Italy, achieved a design and build symbiosis resulting in exquisite yachts - some of the best ever built. VIOLA, in which Cesare Sangermani also had a hand in the design, is second to none in understated good taste and fine craftsmanship, and with legendary Giles sailing performance guaranteed. VIOLA has belonged to only three families since new and enjoyed several refits in her lifetime to keep her to the manner born, most recently by her original builders 2013-2015, including new deck, engines and drive train, generator and all electric, electronic and hydraulic systems. That combination of few owners and the best of regular attention and updating of systems really shows: VIOLA is a very special thing. When VIOLA re-launched at the place of her birth in the spring of 2013 after a major refit including getting her second new deck, the local mayor and the Regional Councillor for Sport and Leisure were in attendance. 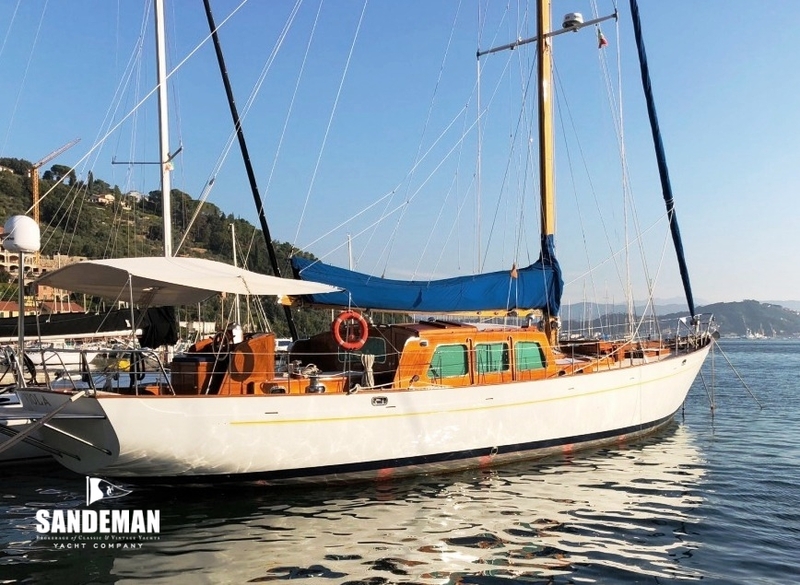 She was quite rightly seen as a beacon-like symbol of the once profuse local skills in the building and fitting-out of beautiful wooden yachts for which Italy's Liguria region is renowned. By 1958, when VIOLA was commissioned by famed racing motorcycle manufacturer Giuseppe Gilera, the Sangermani yard - established at Lavagna after the second world war specifically to build larger yachts than they’d previously built at other locations - had gained an enviable reputation for quality of work, attention to detail - and also for design, although many of their builds were to drawings by for example Sparkman & Stephens and Laurent Giles. VIOLA wasn’t in any way more special than any other Sangermani yachts - they all were - but the way she has been looked after by only three owning families over the years really is truly special. 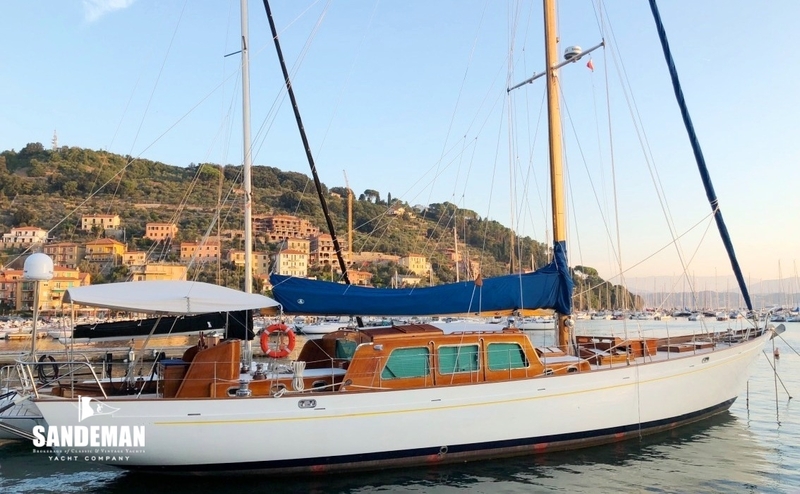 She was launched at Lavagna on a hot August day by Gilera's very young granddaughter - Viola - to be a comfortable summer cruiser, and happy place for a family which had recently been touched by tragedy. Guests would often be famous, a trend that would continue into her second ownership when she became a popular charter yacht in their hands. 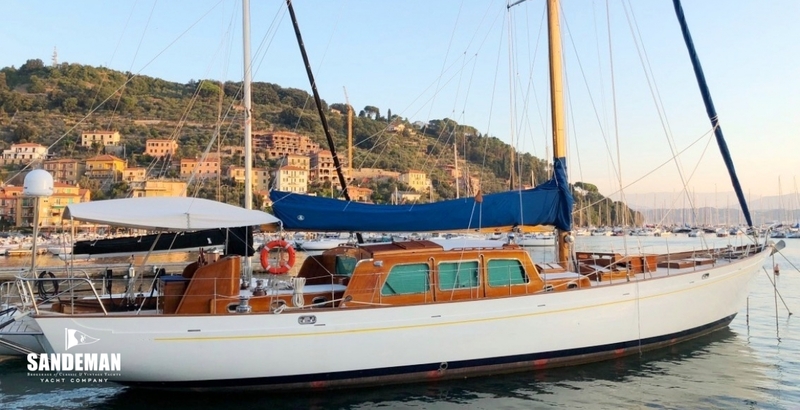 In 2012, VIOLA's third and present owners brought her back to Lavagna for the half century major refit and updating that most yachts inevitably need. 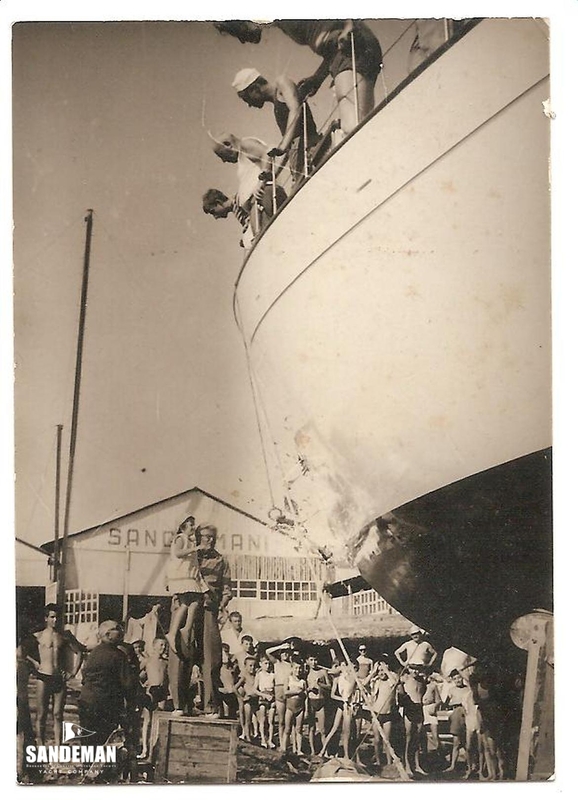 The workmanship was of course still second to none, ensuring that this fine example of wooden boat building mastery by Sangermani lives on to give pleasure and be admired. "All this goes to show that, even after more than half a century, good boats, if you take care of them with love and wisdom, can still give so much good feeling to those who own them!"